COLOMBIA LAND &amp; CATTLE CO. S.A.S. Colombia Land & Cattle Company S.A.S. 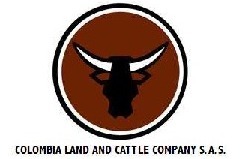 Colombia Land & Cattle Company is a Colombian land development company. The company develops and operates agricultural, ranching, and forestation projects.